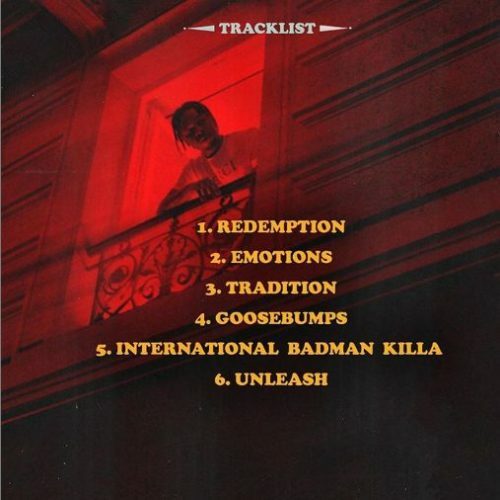 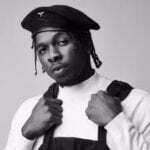 Nigerian singer, Runtown has disclosed the tracklist for his incoming EP; ”Afrobeats and Stadiums” which is expected to be released sometime this year. 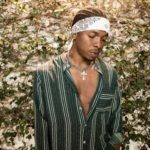 The singer has been on a break from the music industry for a while and it is expected that this second EP would bring about a huge transformation in his career. 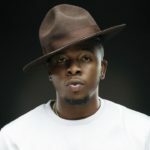 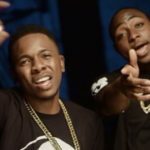 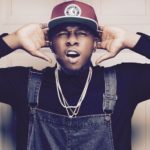 Eric Many Called Out Runtown Once Again!